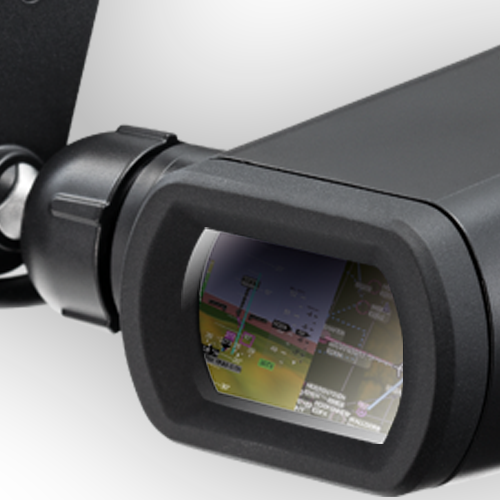 Use “Horizon – Your portable Glass Cockpit” together with Brother’s AiRScouter, a Head-Mounted Display, that projects the entire content of the screen directly into the user’s eye – and increase your flight experience to an optimum! The symbiosis of Horizon and the AiRScouter reduces the head-down time when flying, as all relevant information is displayed directly into your eyes. 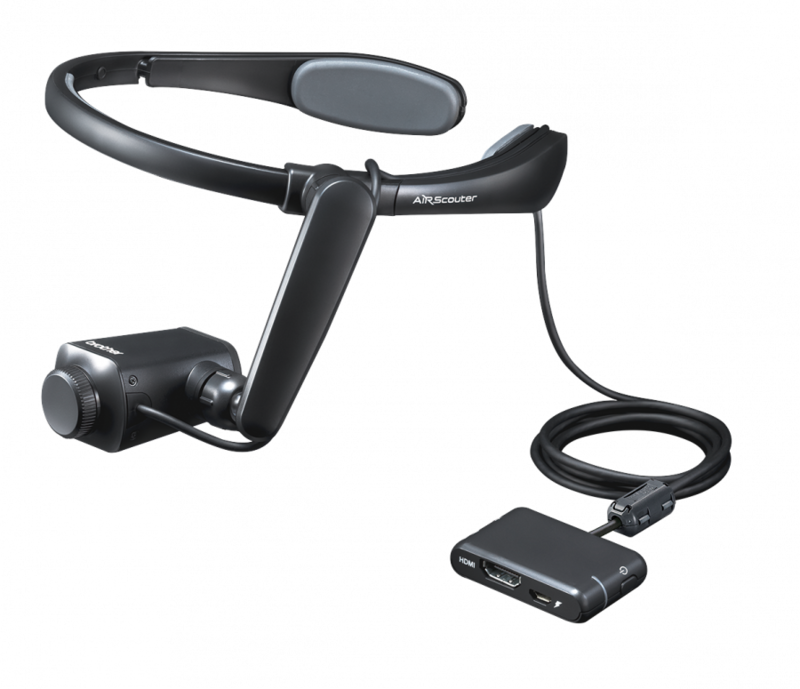 The AiRScouter is a head-mounted display with a HD resolution, which displays information directly into the user’s eye. It can easily be attached to a pilot’s headset, is platform-independent and can thus be integrated into any existing system thanks to simple plug & play. The symbiosis of Horizon and Brother’s® AiRScouter™, a head-mounted display with high definition resolution, reduces the head-down time when flying, as all relevant information is displayed directly into your eyes.